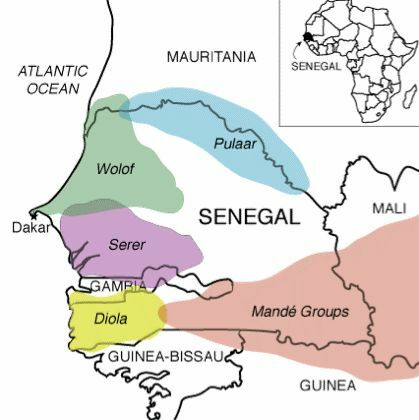 Nowadays when the average Cape Verdean is asked about his mainland African origins the first thing he will most likely mention is Guiné, which by default would imply modernday Guiné Bissau. Not surprising given the long mutual history of these ex-Portuguese colonies. 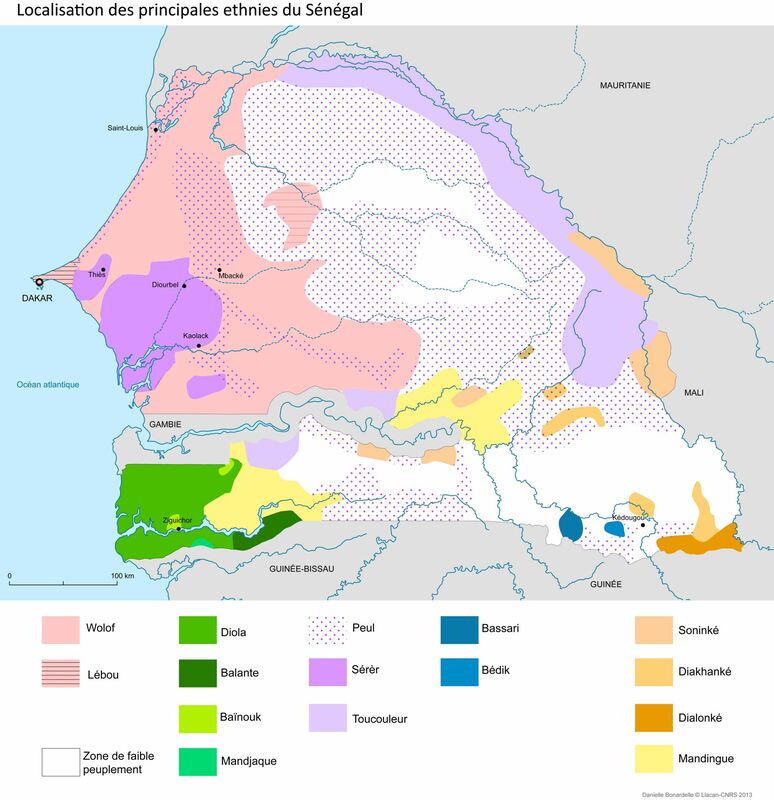 However a more correct interpretation would be Upper Guinea or as it was known in the 1500’s “Guiné de Cabo Verde”. Actual control by the Portuguese was ever decreasing from the moment North Europeans made their first apprearance on the scene even though the Portuguese kept claiming the whole area as their exclusive domain (meaning seaborne trade, there were no actual territorial conquests besides Cape Verde). 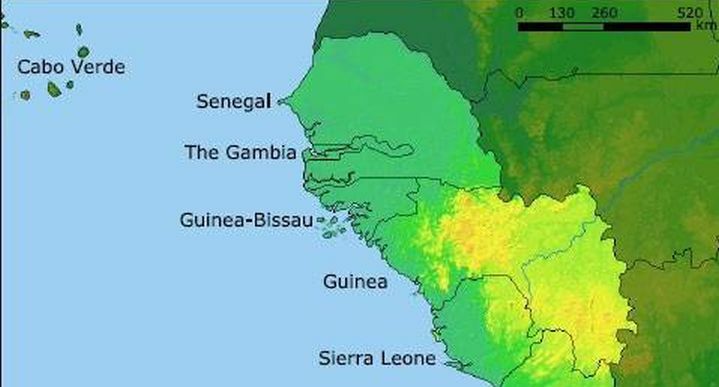 That’s why nowadays Guiné Bissau is only a tiny part of Upper Guinea especially when Casamance (southern Senegal) also got ceded to France in 1888. Still there’s plenty of evidence that people from outside of Guiné Bissau & Casamance kept entering Cape Verde not only in the 1500’s/1600’s but also in the 1700’s and 1800’s. 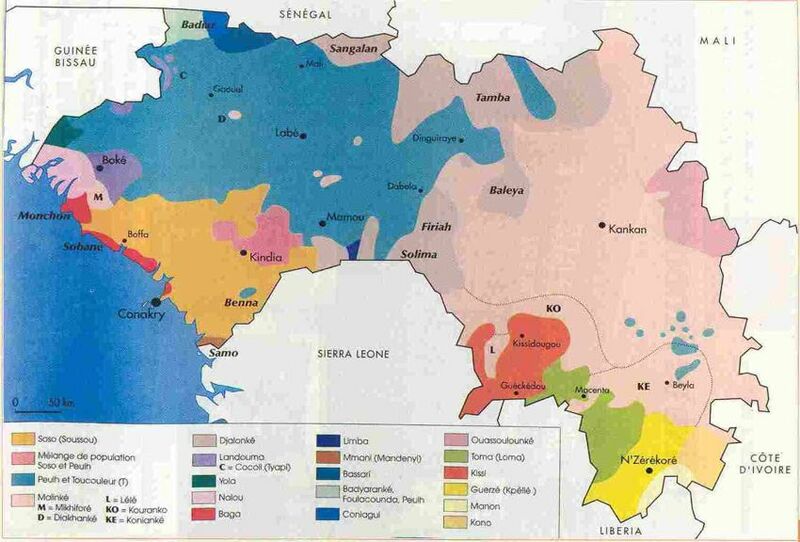 The trading and cultural connections of Cape Verde & Guiné Bissau with Luso Africans, settled outside of Guiné Bissau/Casamance are probably the main reason behind this. Capeverdean priests being reported to visit (irregularly) Luso-African settlements in Gambia and Sierra Leone still in the 1700’s. 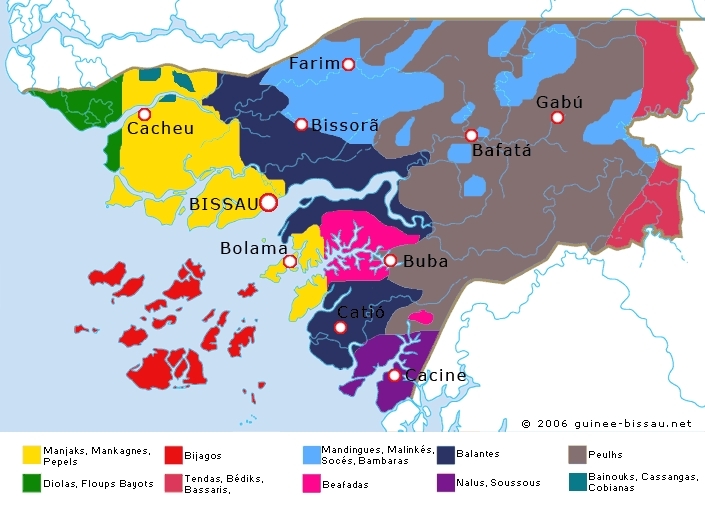 Even more so Luso Africans outside of Guiné Bissau would be connected with Luso Africans in Cacheu and Bissau in Guiné Bissau which functioned as regional entrepots based on relay trading. Additionally continued English/French slave imports in the early 1700’s from Senegambia proper have been documented for Cape Verde. 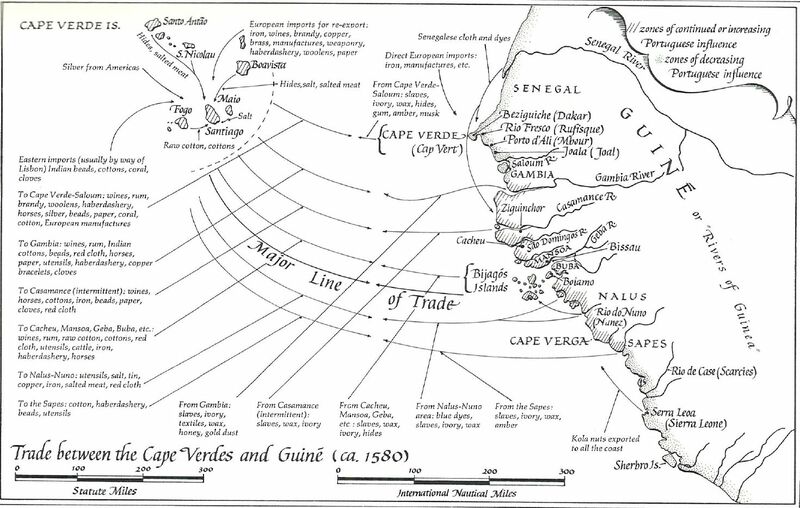 Capeverdean based traders andLuso African traders took over ancient regional trading networks which were already existing before the arrival of the Portuguese. Although ultimately slave trading was deemed to be most profitable in fact a very diverse trading system was being maintained. 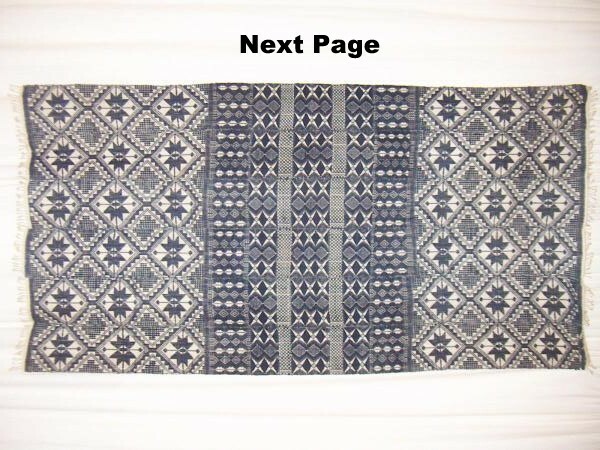 Africans insisting on barter trade and a very localized demand of specific goods ensured that trading patterns were very much regionally interdependent. Besides mere continuation of already exisiting trading patterns it can be argued that Capeverdean based traders and Luso African traders also expanded (volume of trading goods and areas being serviced) and enhanced/innovated (new products and markets) regional trade. Naturally they were motivated by selfinterest (just like their African trading partners) but leaving aside the socially disrupting slave trade possibly they actually also might have generated some positive effects for local economies. Especially the Colombian Exchange of crops (maize, manioc, etc.) might have been beneficial. This map showing some of these regional trade patterns around 1580’s. Keep in mind that in earlier as well as later periods things could have been different! All of the main ethnicities mentioned in historical sources are being shown. However some got marginalized in a major way, especially Banhuns, Cassangas and Tenda. Also the Fula dominance is pretty much recent following their conquest of the Kaabu state in 1867. 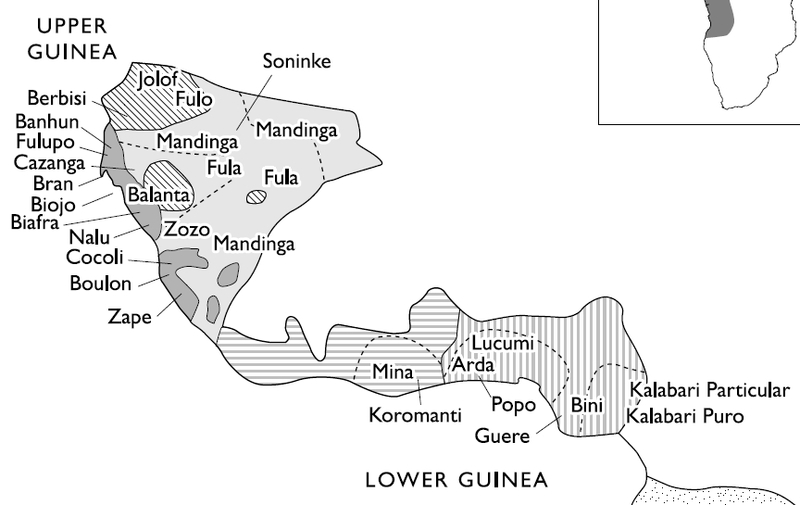 The Fula had been present in Guiné Bissau already in the 15th century though. Again all ethnicities being mentioned in historical literature are being shown but some of them with much reduced territory. Especially the coastal Baga. 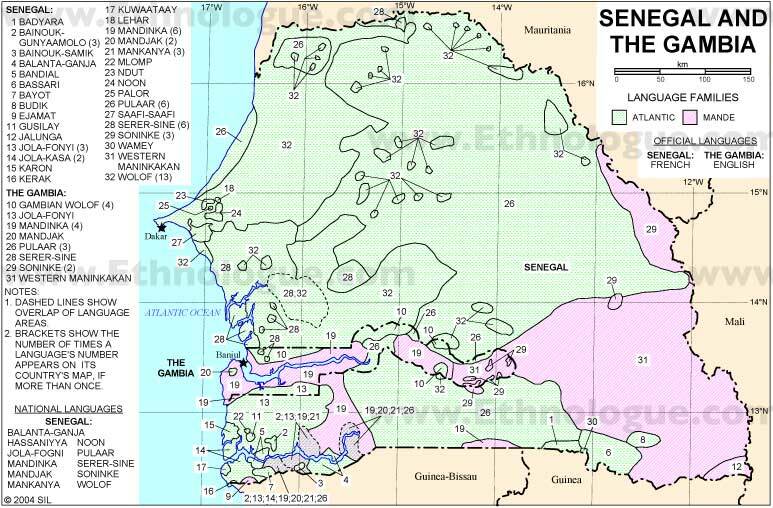 The Susu were driven to the coast because of the expansion of th Fula in the 18th century. They would have been more interior in the 1500’s/1600’s. Also the Djallonke got displaced in the process. 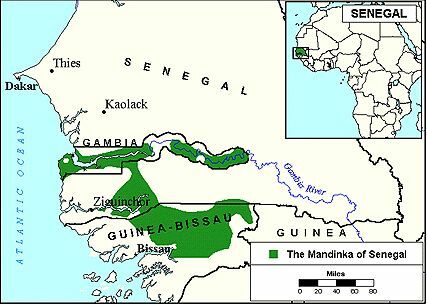 The Mende presence is a result of the Mané (=Mande speaking) invasions of the 16th century. Otherwise the Temne, Limba and Sherbro pretty much correspond with the lump category of Sape peoples used in the 1500’s/1600’s. 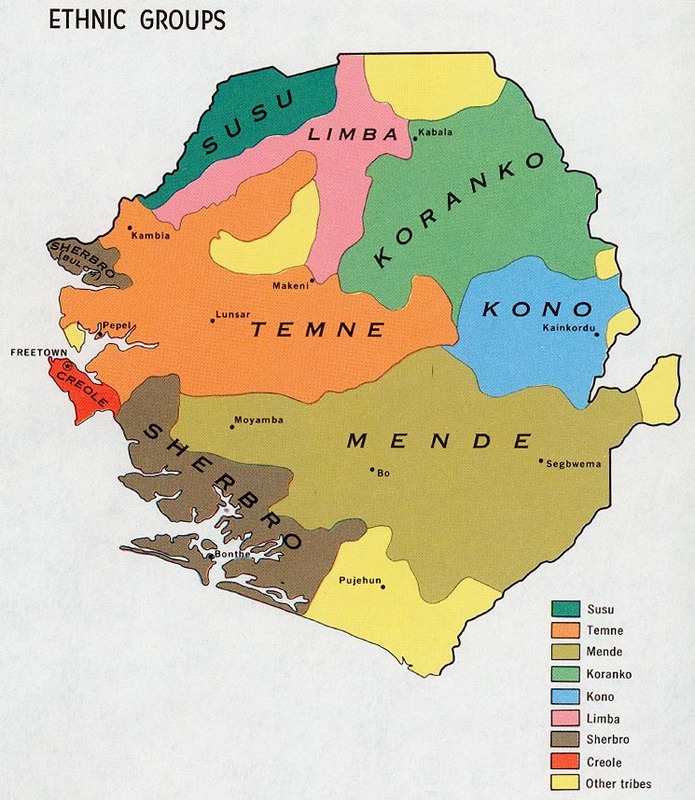 From these peoples it’s the Temne who had the most extensive trading relations with Capeverdeans & Luso Africans.